IC Pro Solutions Pvt. 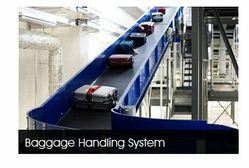 Ltd. is a leading System Integrator company based in Bangalore, providing Turnkey Automation Solutions to various Industries. 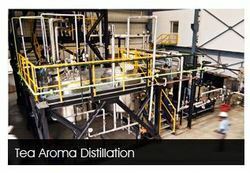 Automating the complete manual process of batching, increased the productivity, reduced the wastage and human errors. 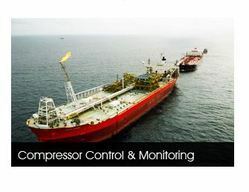 Centralized monitoring and control made possible. This plant was under complete manual control. 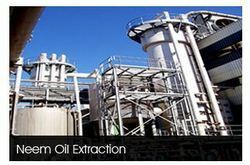 Adding automaton and Controls to the process made the Operation & Maintenance much more efficient. 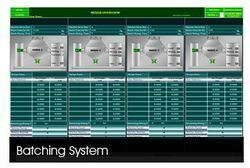 Daily reports were also generated for analyzing the continuous process and improving the product quality. 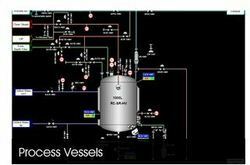 Engine room alarm monitoring system monitors the various alarms generated in the different parts of the Ship. 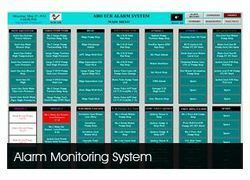 Old Autronica Alarm monitoring system is migrated with PLC/HMI/SCADA based system. 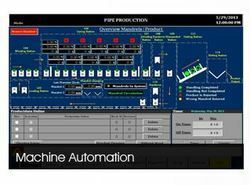 Conversion of PC Based Automaton to PLC based Machine Automaton for the Wool pipe production. 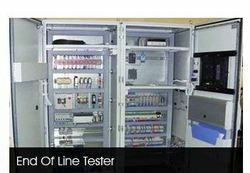 High quality testing system designed by considering the reliability & safety of equipment under tested. By: VS Proto Fabs Pvt. Ltd.